Having a baby is a big change in life, but before you’re up doing night feeds and changing dirty diapers, you’ll be going through pregnancy and childbirth. You can prepare and prepare and read every single book out there on preparing your body for labor. You can also write and laminate the most comprehensive birth plan you’ve found, and yet everything can go the total opposite of how you planned it to be. When you plan for a natural birth and end up in the operating room for a c-section, you could be shocked by the difference in the recovery afterward. A c-section isn’t an easy way out, contrary to popular belief. It’s a major abdominal surgery that you are recovering from, so you need to prepare your house for things that help your recovery once you’re discharged from the hospital. So, how can you get your hospital bag and your home ready to bring a baby home post-surgery? A c-section is the procedure of having your stomach fat and muscles cut through to get to the uterus to bring the baby out of the womb. You will have an incision site just above the pubic bone, so investing in good nursing pillows is crucial. Having one across your lap won’t just support your baby during feeding, it’ll help to feel comfortable with your arm against your stomach and be a support for your core when you sneeze or cough. Have more than one in the rooms that you will be feeding the baby; you’re going to need them. After surgery, you need to wear compression socks for a couple of days. Hospital socks aren’t particularly attractive or warm, but you have to wear them to prevent DVT in the days after a major surgery. Checking out and ordering from www.SockwellSocks.com before you have the baby can mean that you are adequately prepared. Do some reading here about why compression socks are so important. 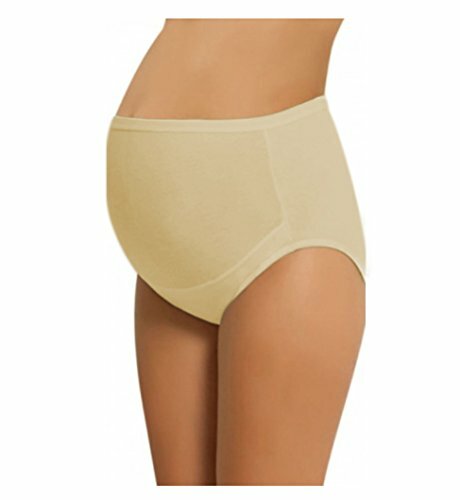 During the pregnancy, you would have bought larger briefs to support your bump. After a c-section, you’ll notice that the underwear line is exactly where your incision site is. To prevent pressure on the healing scar, invest in more maternity underwear; at least until it’s all healed. The most important thing to remember after a c-section is your medication routine. Check with your doctor the best painkillers to get that won’t interrupt breastfeeding if that’s how you’re choosing to feed. You don’t always have to take the medications that are prescribed by the hospital as these can often be very strong. Paracetamol and ibuprofen that is alternated will do the same job with fewer side effects. It’s not something that people talk about, but the chance of shoulder pain after a c-section is high. This is due to trapped wind in the body and the pain is diaphragmatic and referred to the shoulder. 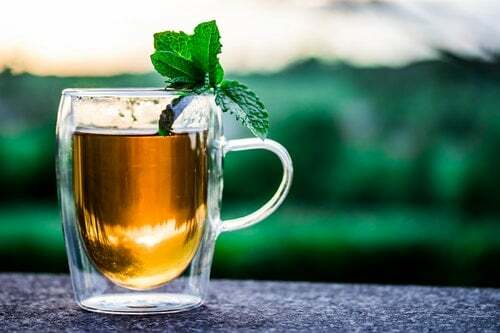 If you take stool softeners to help relieve constipation and peppermint tea to relieve the gas, you can avoid this. A c-section is a big operation and you need to be as prepared as possible for the aftercare. « So Your Best Friend Just Had A Baby, What Do You Do Now? This is a very helpful content. I like your post. Your tip is really good. thank you for share it. I like your post.